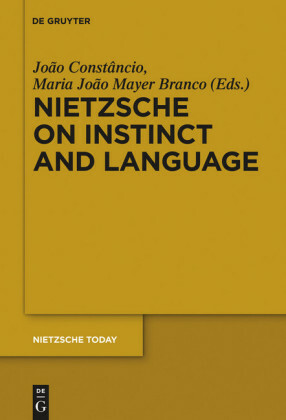 The volume offers various considerations of Nietzsche's attempt to connect language to the instinctive activity of the human body. 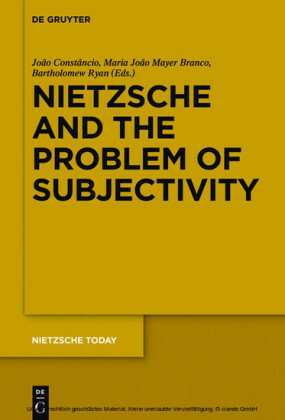 In focusing on how Nietzsche tries to dissolve the traditional opposition between instinct and language, as well as between instinct and consciousness and instinct and reason, the different papers address a great variety of topics, e.g. 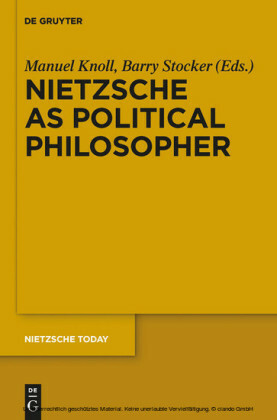 morality, value, the concept of philosophy, dogmatism, naturalization, metaphor, affectivity and emotion, health and sickness, tragedy, and laughter. 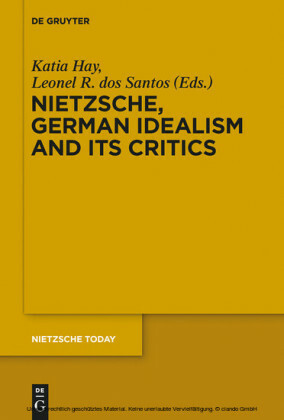 Among the authors: Scarlett Marton, Werner Stegmaier, Patrick Wotling, and many others. João Constâncio and Maria João Mayer Branco , New University of Lisbon, Portugal.